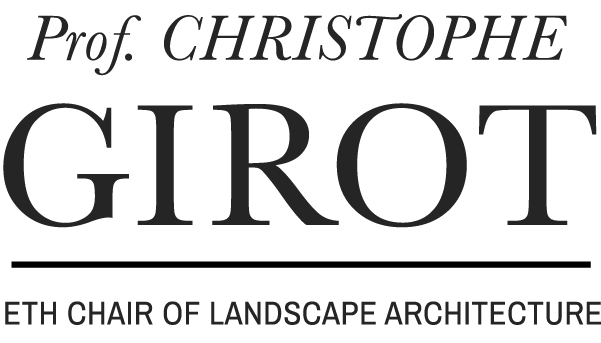 This studio was a collaboration between the Chair of Christophe Girot and Gramazio Kohler Research. 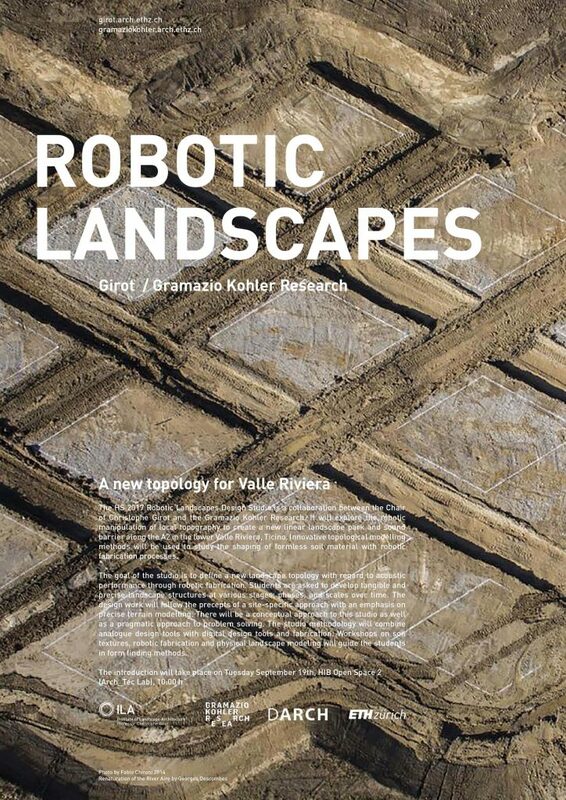 The HS 2017 Robotic Landscapes Design Studio is a collaboration between the Chair of Christophe Girot and the Gramazio Kohler Research. 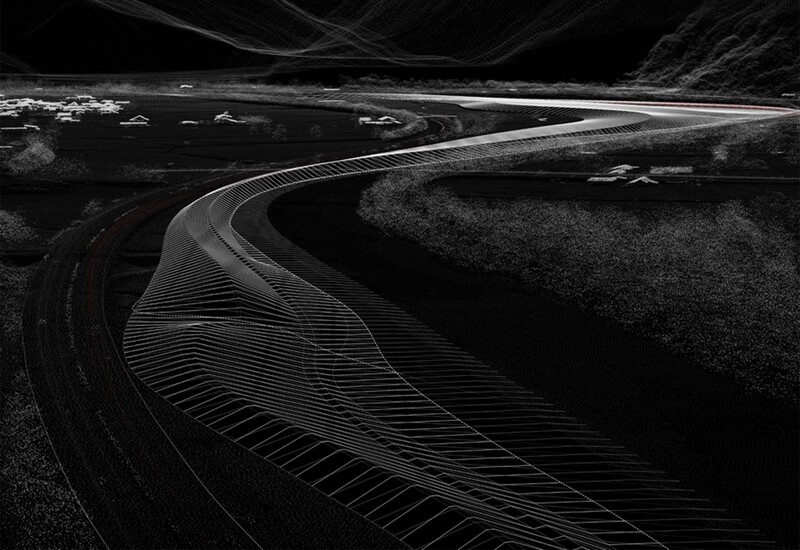 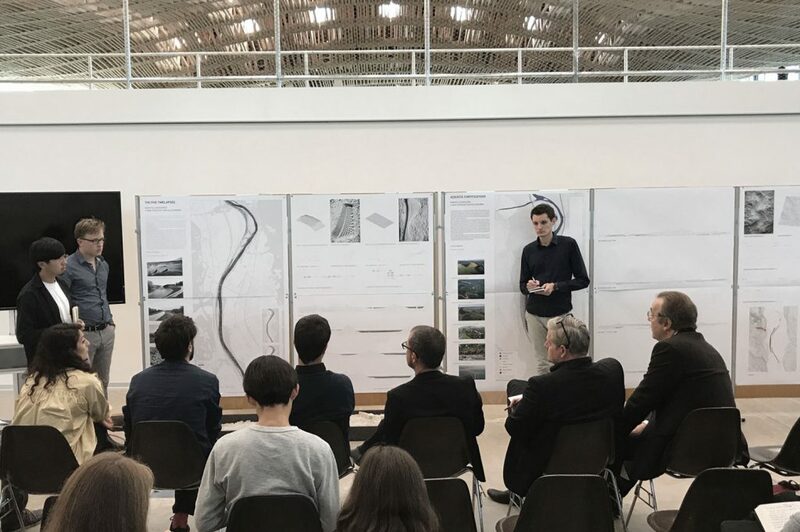 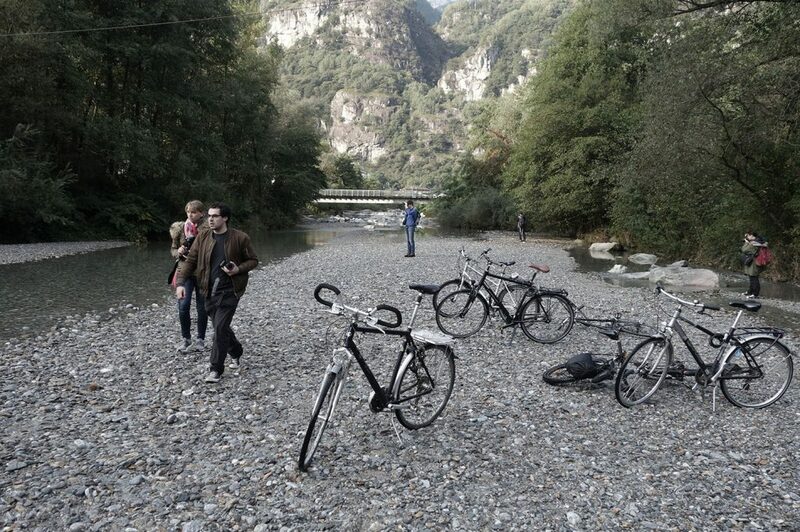 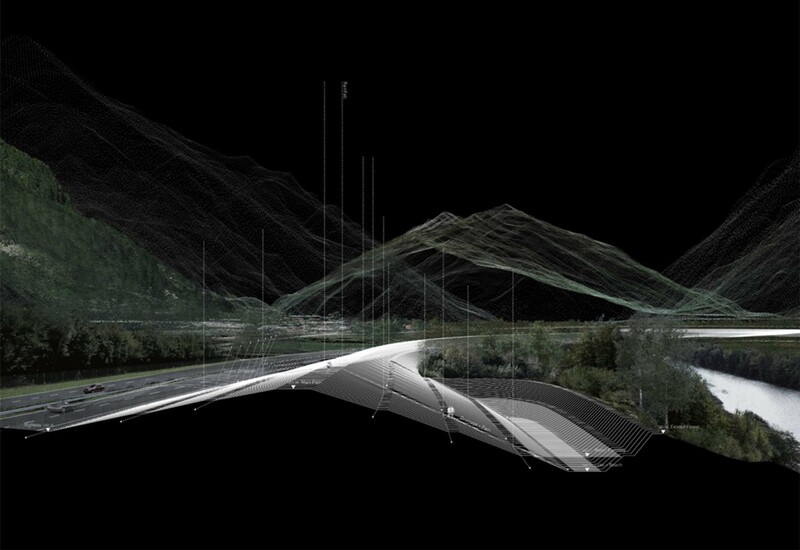 It will explore the robotic manipulation of local topography to create a new linear landscape park and sound barrier along the A2 in the lower Valle Riviera, Ticino. 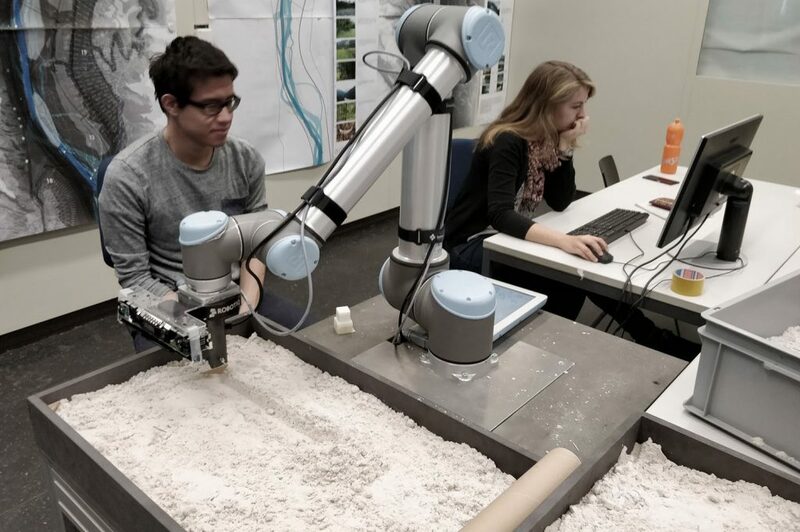 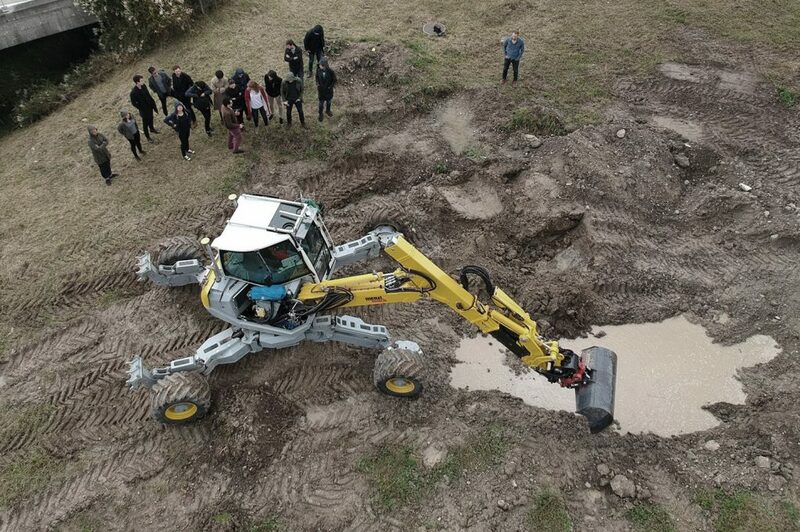 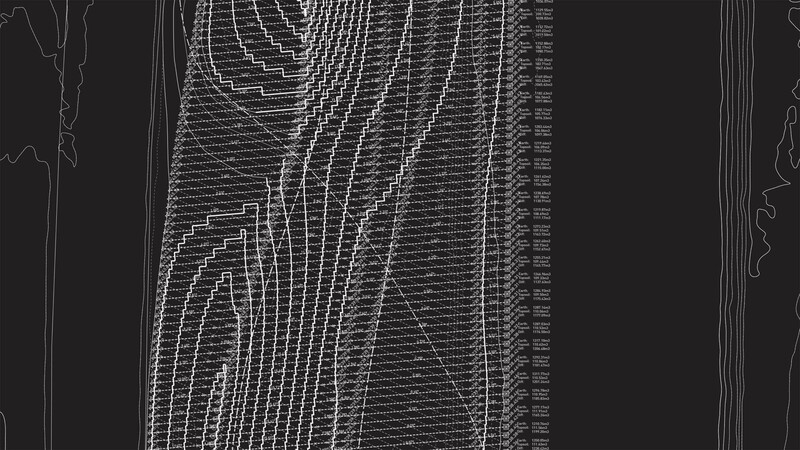 Innovative topological modelling methods will be used to study the shaping of formless soil material with robotic fabrication processes. 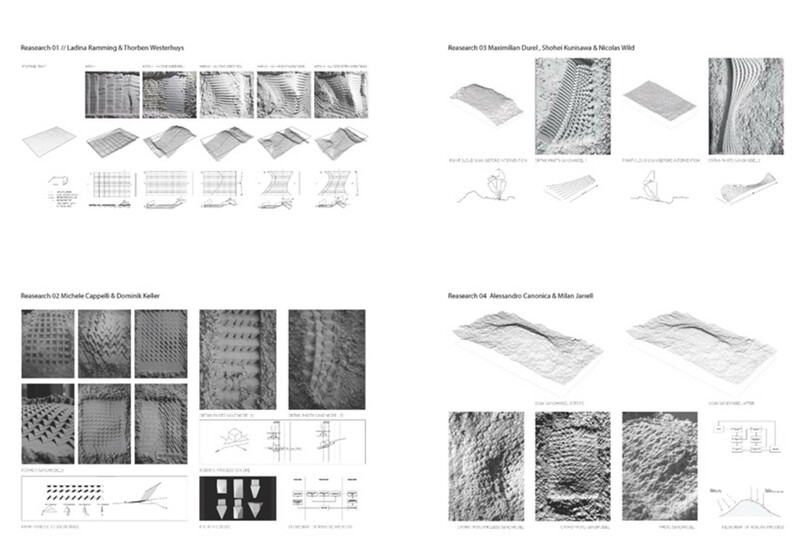 The goal of the studio is to define a new landscape topology with regard to acoustic performance through robotic fabrication. 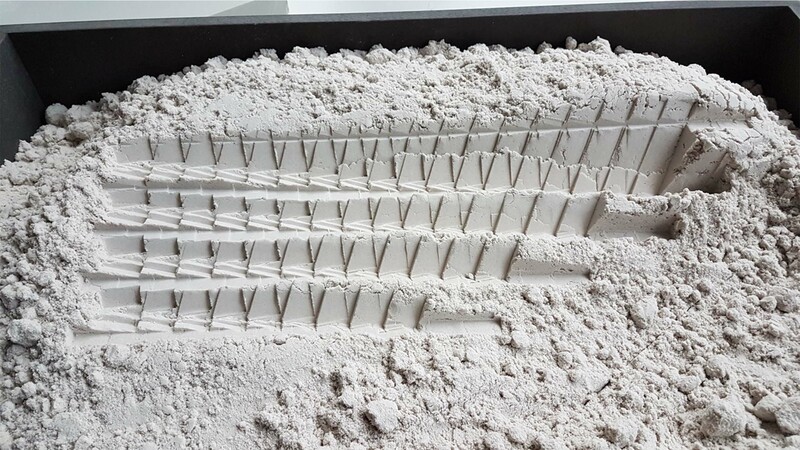 Students are asked to develop tangible and precise landscape structures at various stages, phases, and scales over time.